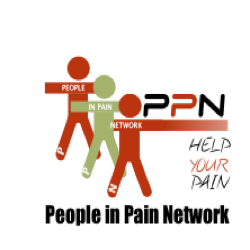 Welcome to the People in Pain Network Pain ToolKit. Developed to help adults to manage the daily challenges faced for people living with persistent pain. Listen to Pete Moore talk about how the Pain ToolKit for persistent pain has been helping people around the world to improve their lives. Developed to help youth people to manage the daily challenges faced for people living with persistent pain.